Inspired by this tradition, Johnnie Walker Platinum Label is a supremely rich and full-flavoured 18 year old scotch whisky, created for those truly special moments. 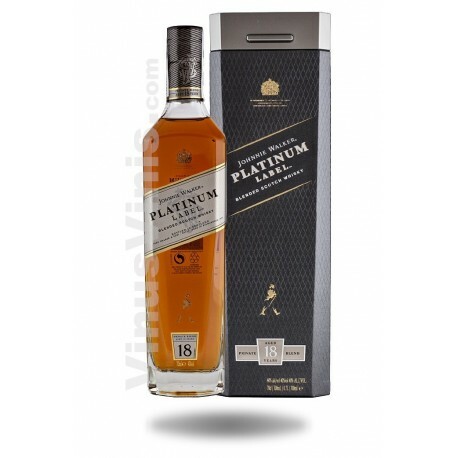 Johnnie Walker Platinum Label is drawn from a limited number of casks carefully chosen and petained throughout their maturation because of their exceptional character. 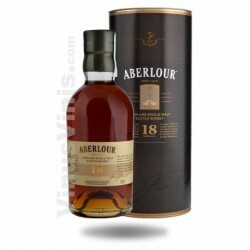 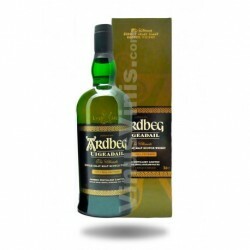 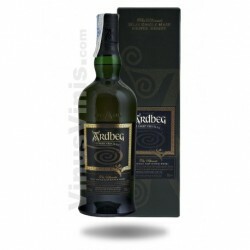 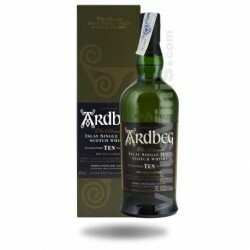 It is an intense smooth and subtly smoky blend crafted from single malt and grain whiskies, each matured to perfection for a minimun of 18 years.